UC Davis neuroscientists are using virtual reality to investigate how memories are organized. 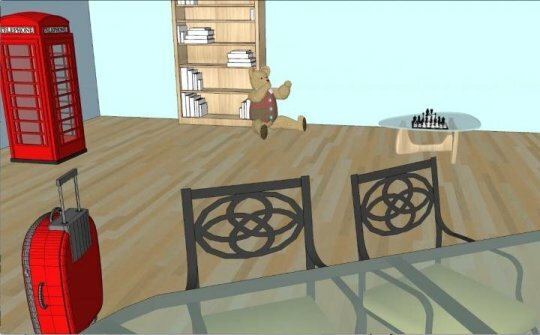 Graduate student Halle Dimsdale-Zucker showed subjects movies created with virtual sketching software and asked them questions about objects inside the houses. She was able to show that different regions of a brain structure called the hippocampus play different roles in remembering items in context.